Outstanding self contained solo singer based in Essex, who performs all of your favourite hits using top of the range backing tracks. Suited for every occasion his repertoire ranges from swing to rock, soul and contemporary pop songs. This accomplished soloist can provide a tailor made service to suit your event, never failing to impress his audience. He will go the extra mile to learn new songs as requested to make your celebration extra special. 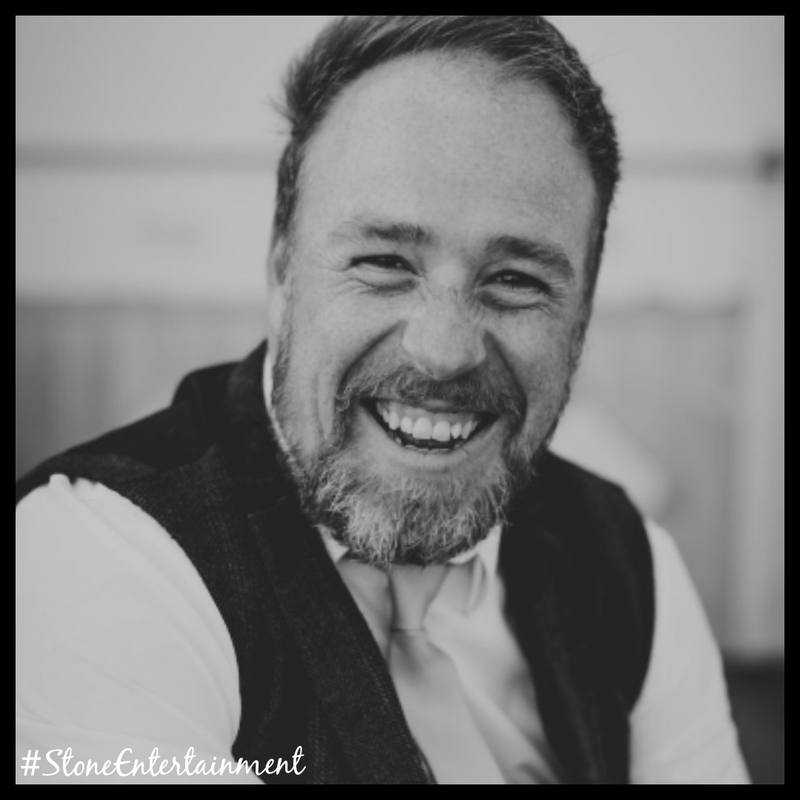 You may even recognise him from his recent appearance on BBCs “Altogether Now” as handpicked as one of the 100 judges in the top ranking music show .He also boasts a superb Tribute to Ed Sheeran *See our Tribute page for more information. You will not be disappointed with this artist, he is a great character, plenty of banter and crown interaction making him top of his game!